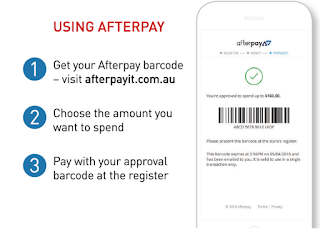 You can now buy all your pet supplies with Afterpay in Brisbane. 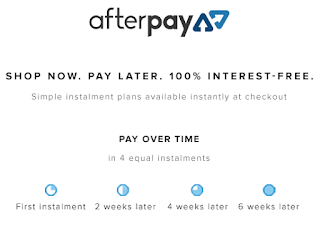 We have just added Afterpay as a payment option in store. That means you can get what you need for your pet now and pay later. All we do is scan your Afterpay code and you walk out with your item right away. 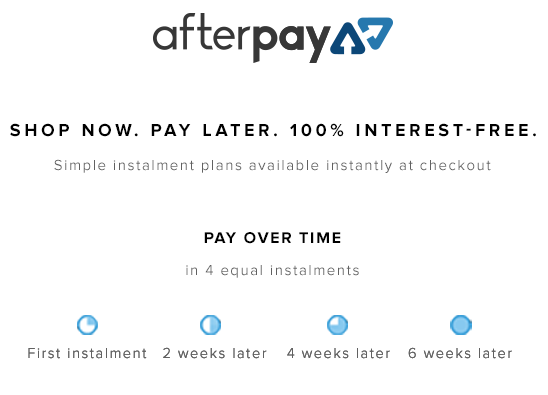 After this you will then pay your purchase off over 4 payments. This means that if you are short on cash today but want to purchase an item that is more economical. For example a 20kg bag of dog food is $120.00 and a 10kg bag is $80.00, you only have $100.00 spare at the time so you just get the 10kg bag. Well now you can get the 20kg bag now and save money in the long run with a more economical buy. 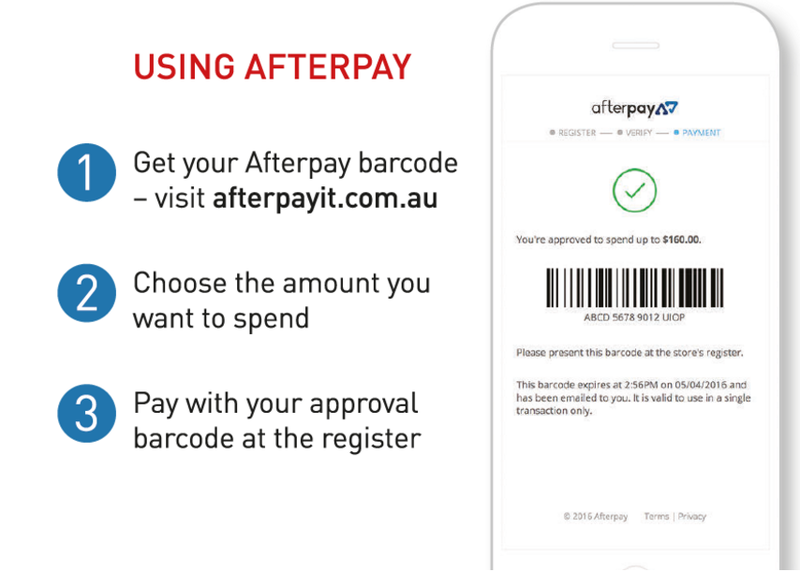 If you have any questions about using Afterpay, please come see us in store or you can email your question to info@petsofsandgate.com.au.